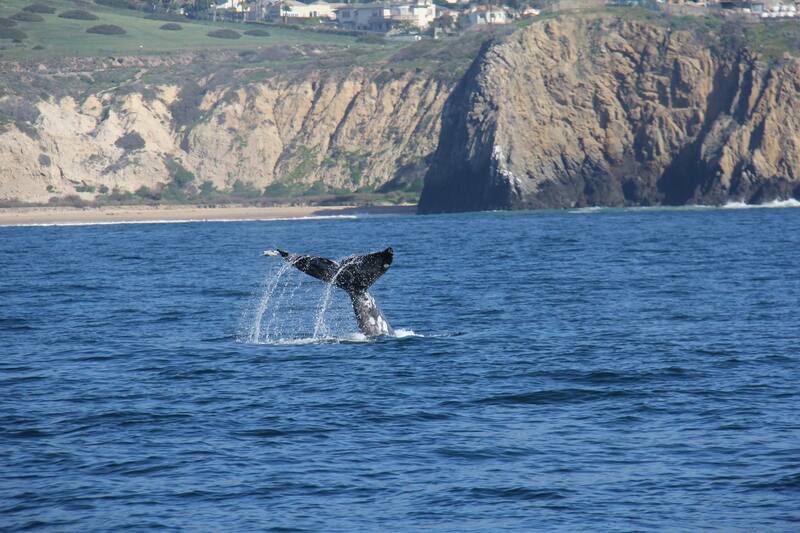 Our sail boats have been sighting lots of grey whales! Book your private sailing charter now by calling (800) 609-3203 to experience the whales migrating. 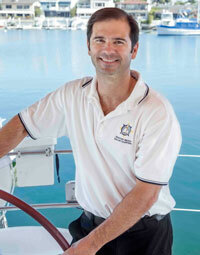 We have hand selected each one of our captains to make your experience a truly fun, safe and memorable one. Each captain is licensed by the United States Coast Guard. They have the skills to handle your boat confidently and keep your guests safe. We choose our captains with the criteria that they must be exceptionally friendly and kind, as well as enjoy taking people out for a special occasion on the water. Equally important, our captains are prudent: they know how to be involved when needed, and when to be discreet should you desire some romantic or family time on the boat. Simply stated, our boats and captains are amongst the best that Newport Harbor has to offer! Click here to meet our captains.